Echinacea purpurea commonly known as the purple coneflower is a herb traditionally used 400 years ago by the Great Plains Indian tribes for its ability to help prevent and treat common colds. Today its still supplemented for its ability to boost immune system health to help prevent the oncoming of a cold or to reduce the duration of a cold. 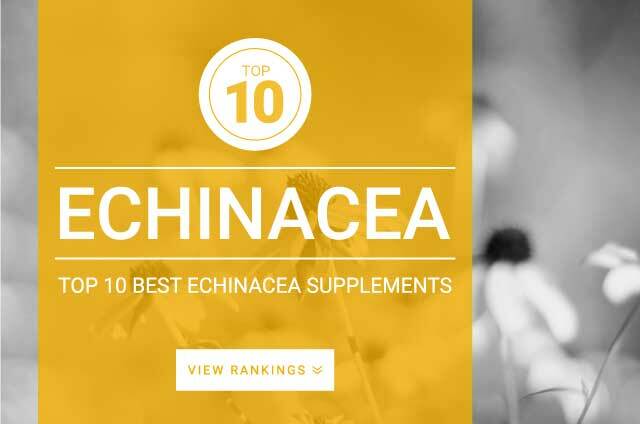 Echinacea is usually taken at the first sign of a cold and continued for 7 to 14 days. Long term use of enhinacea is not recommend. The best supplements proven to help fight/prevent colds use E. purpurea (specifically, flowers, leaves and stems); E. pallida root has also shown promise, but E. purpurea root appears to be ineffective. Whole echinacea dried root – 1 to 2 g 3 times daily.